Your medical office's phones are one of your business' major operational issues. A common solution for some offices is to simply add more staff and technology to handle calls, but this brings additional challenges. 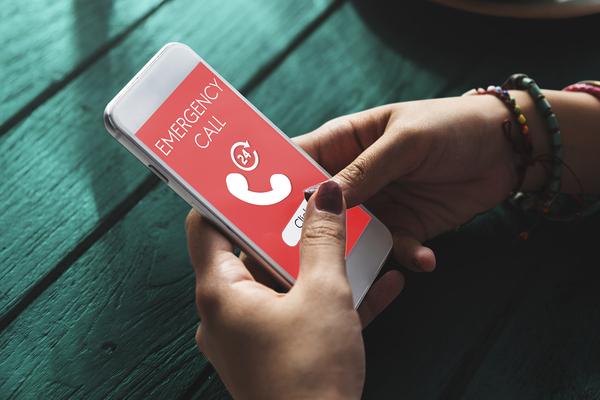 Ringing phones are not only a distraction to office staff, but you also need to deal with emergency calls around the clock, which can't be handled in-house. Here is how a physician's answering service can help with those urgent calls. When your office handles its own calls, a patient calling in with an urgent matter may not get the immediate attention that they need. Even during office hours, your staff is understandably busy so a message could sit for several hours before being addressed. If it's after hours, it could wait until the next morning. When you use a physician answering service with medical dispatch, those calls are answered immediately by a live call operator. The information is taken down accurately and then relayed to the staff member of your choice according to your exact specifications. Your office might have heavy call volume simply because patients are forced to call multiple times to get an issue resolved. When you use a physician answering service, those repeat calls will decrease for several reasons. First, your office staff no longer need to answer the phone, so they will have more time to focus on patient care and other efficiencies. Second, some patients call with matters that could have been resolved when they were in the office, but they just felt too distracted or rushed to get out the door. A calmer atmosphere can alleviate some of this and eliminate the need for follow-up calls. Whether after-hours or during office hours, the fact is that not all calls coming into your office are for urgent matters. Some patients misdiagnose the seriousness of their issue, while others just need some basic services. Only the most highly-trained medical call operators can handle these calls on your behalf. Patients are always advised to call 9-1-1 if they feel they are experiencing a life-threatening emergency. 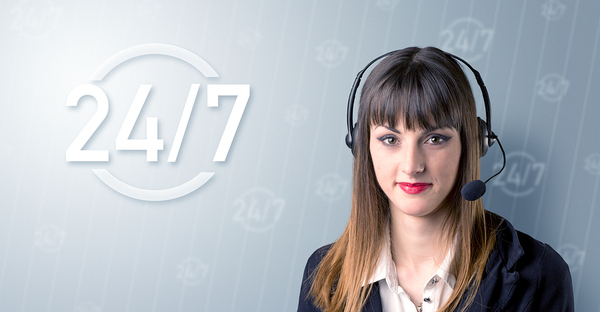 Beyond that, the call operator can help a patient with both urgent and non-urgent matters. A medical call operator can forward urgent messages to the nurse or physician on-call via secure text or SMS. They can also help callers with some non-emergency requests. These might include scheduling and rescheduling appointments, medication refill requests, and other basic practice information. Answering calls for a medical provider takes special skill as well as a service that is 100% HIPAA-compliant. Answering365 employs only highly-trained medical call operators who will represent your practice and serve the needs of its patients. Contact us today to learn more about how our physician's answering service can help your business. Be sure to sign up for our free trial program so that you can test our award-winning services.